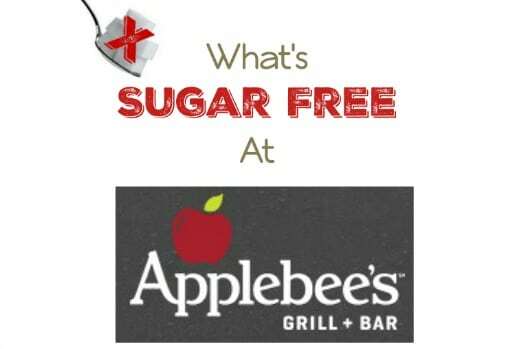 What's Sugar Free and Keto Friendly at Applebee's? 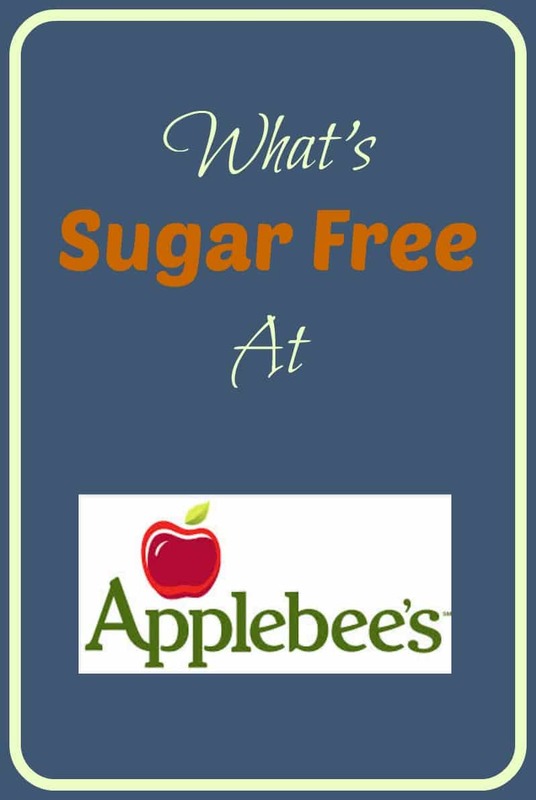 What’s Sugar Free and Keto Friendly at Applebee’s? Our What’s Sugar Free at Restaurants series continues! This week we are looking at Applebee’s. Applebee’s is one of those restaurants that don’t do a very good job of telling us exactly what ingredients are in their food. They have a menu, and a Nutrition Information list that allows us to kind of guess at the items that either don’t have added sugar or have a limited amount. Because of this, the list below is my best guess at the items with no added sugar. I looked at all the items on the nutritional info list with less than 5 grams of sugar, then just used past experience creating these lists to come up with what I think are the items that are ok to eat if you are avoiding sugar. However, just to be absolutely clear, I’m not 100% sure about anything on this list because Applebee’s hasn’t given us any of the information we need to be able to determine what we need to know. Having said all that, the items on this list are very low in sugar so I think it will be alright for out purposes. Please feel free to share this list with your friends! PREVIOUS POST Previous post: Sugar Free Cauliflower Mash Recipe! NEXT POST Next post: 3/9 Weightloss Wednesday: 21 Lbs Down! Thank you so much! I removed it from the list.